When you need to protect your business you need to be very cautious about it. You can’t let a small technical glitch ruin your business and affect your productivity. Security threats that a business faces are varied and can sometimes be so fatal that they can lead to the closure of the business. Offices have sensitive information and it needs to be protected at any cost. So, it is very important to consult someone who knows his job perfectly and provides the right mix of technical and affordable assistance. 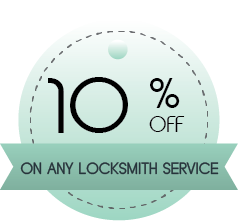 Baldwin Locksmith Store has been assisting local businesses with commercial locksmith services for a long time now. Our association with local businesses started when we started our operations a decade ago. 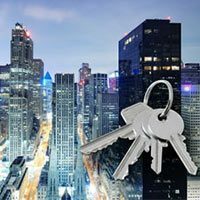 We have very strong relations with local businesses and they trust us to provide the best possible lock & locksmith solutions for their business. We create custom solutions for these businesses and can design most of the solutions within 24 hours. 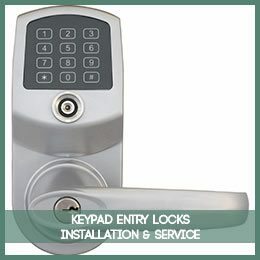 Security solutions, especially for key company executives or denying entry to parts of the business by setting up digital locks or keypad locks, are some of our specialties. 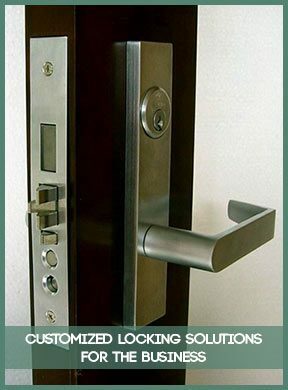 Our locking systems are built with the latest technology and will work wonders in securing your business. We also provide consulting services to security departments of various businesses and provide our expert locksmith knowledge whenever they seek our expertise. 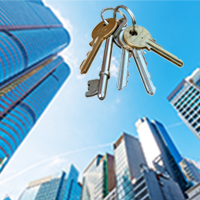 We only pick the best and most eligible professionals for our commercial locksmith team because we know that it when it comes to the safety of your commercial establishment, there is zero room for error. 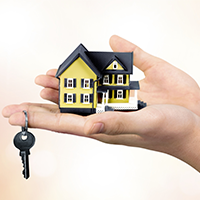 Our team is MLA-accredited and all our locksmiths meet the guidelines set up by the industry and the ones set up by us. We are licensed and fully-equipped to take care of your diversified business needs and will provide you our best. We protect your business from potential break-ins and burglaries both from outside and inside. We don’t want your business to become another crime statistic - your business should make the headlines but it should not be when a security lapse takes place. Fortunately, we at Baldwin Locksmith Store are there to assist you, you can call us to discuss your needs and we will provide the best possible solution at affordable prices. So, get in touch before a lack of proper security arrangement becomes an embarrassment for your business and you end up losing time, money and hamper your reputation in the market. 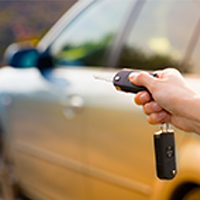 You can concentrate on your business and let us take care of your locksmith needs. 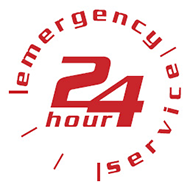 Call us now at 401-249-9272 and get in touch with our team of dedicated professionals.